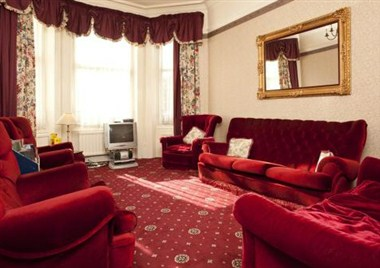 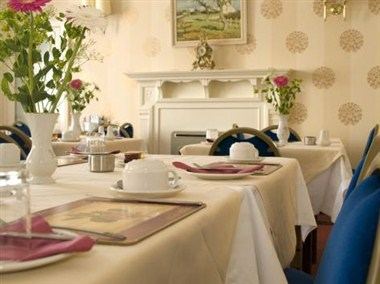 Denewood is a smart, friendly family hotel. 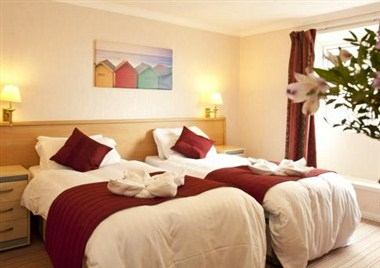 Ideally situated to take advantage of the Bournemouth Beaches and the new surf reef which are only 500 yards away, the popular Boscombe shopping center and the famous Opera House Music Venue. 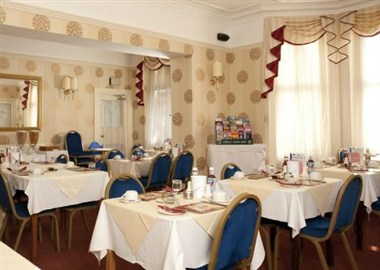 The hotel has situated within itself a complete Health and Beauty salon dealing with men and women. 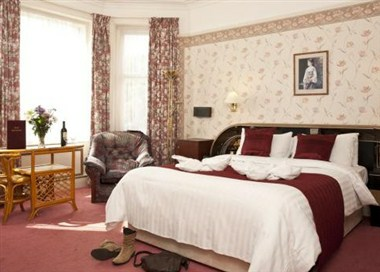 For the business traveler there is a complete set of office facilities available plus free Wifi Internet access.